Cleaning while hot and in place is a significant time saver. 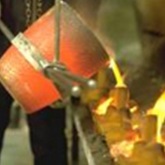 Core boxes in metal casting operations are quickly cleaned of all unnecessary contaminants and put back to work. 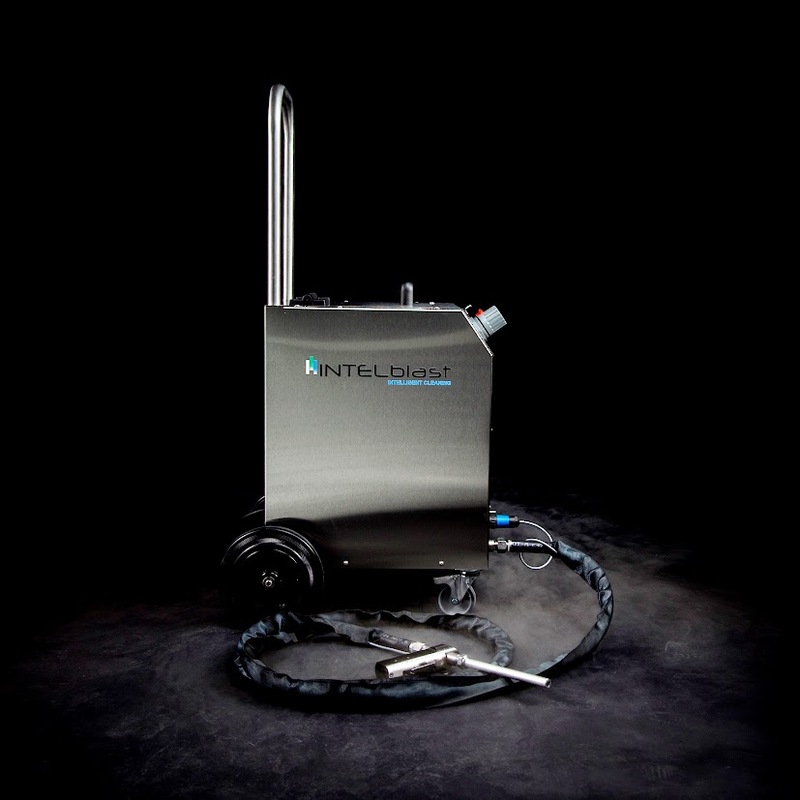 Several large foundries have implemented DRY ICE Blasting systems into their daily operations and have turned a quick ROI , saving thousands of dollars on "cleaning in place". 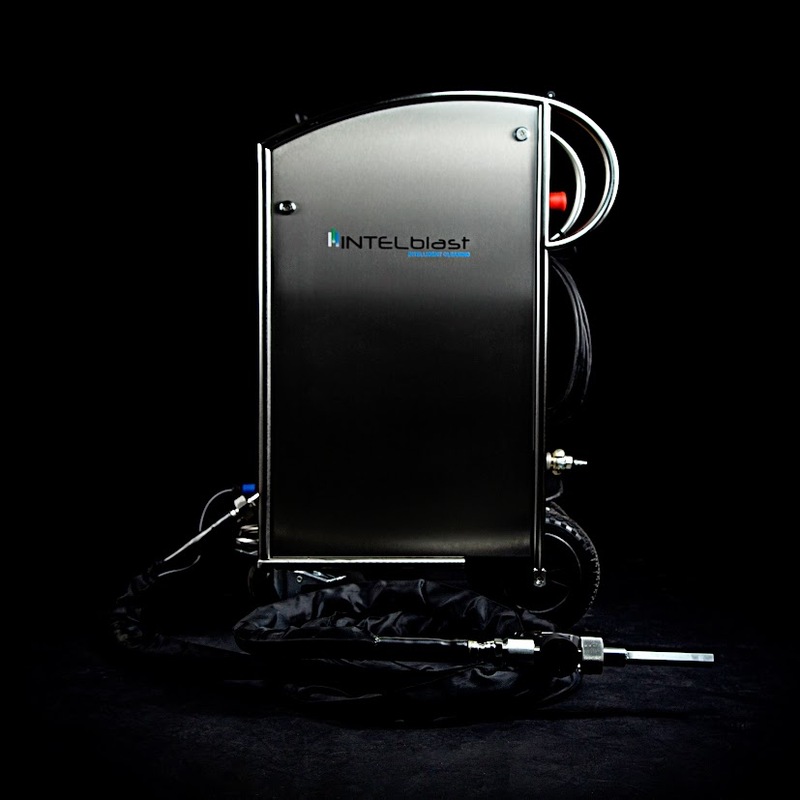 Dry ice blasting offers a cleaning without a mess. No use of water or chemicals. No destruction of surface. Graffiti removal with use of environmental friendly cleaning agents and hot water. Contract or ad hoc. 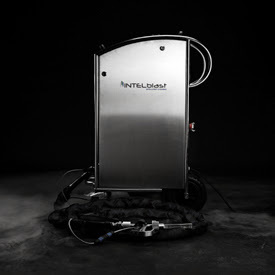 Cleaning of ductwork systems in houses, hotels, offices, boats and health care.